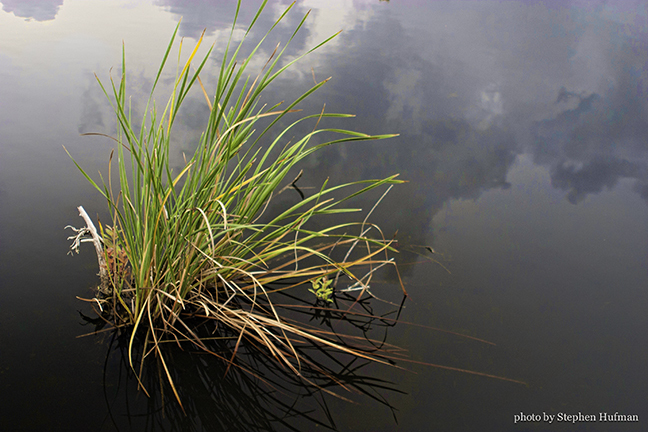 This entry was posted in Photography and tagged devotional, Everglades National Park, Isaiah 42:3-4, nature photography, reeds, reflection, Rev.3:19-20 by Stephen Hufman. Bookmark the permalink. Such hope, and I needed hope today. Beautiful words of truth! Thank you for encouraging our hearts. Thanks, God is so good to us.